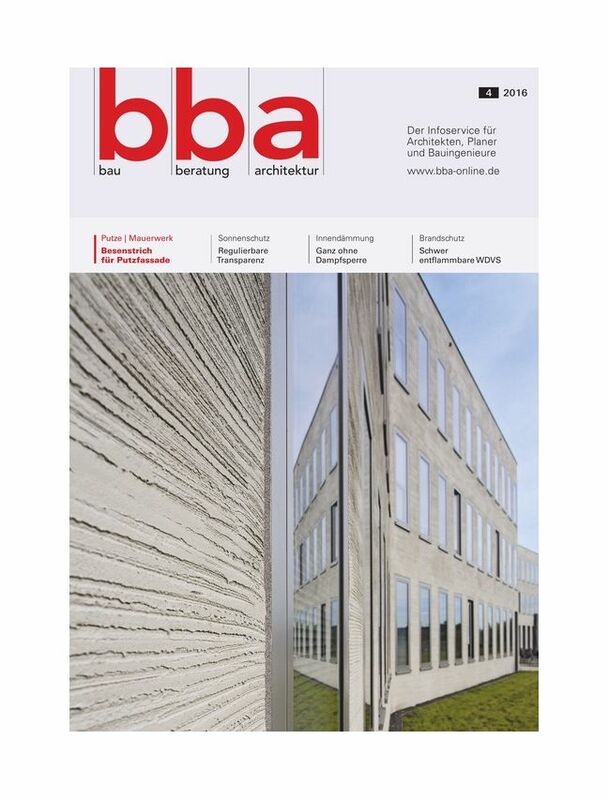 BBA is a German magazine of interior design and architecture published 10 times a year in Germany. It is the magazine of best house in the world: refinement, luxury and new live trends are represented as expression of lifestyle and humor of contemporary period. BBA proposes a detailed overview of the most original trend and innovations of deco, design, architecture and art. Surprise, pleasure and inspiration are the key-concepts that have driven the creation of the magazine, through a new and contemporary look on design, architecture and the world of furniture and lifestyle.